General Description: Welcome to the La Laguneta in Puerto del Carmen. The closest city to the hotel is Arrecife (28 km). The staff in this 2 storey hotel speaks English and Spanish. Distance from the hotel to: disco (200 m), Rancho Texas (1 km), horse..
La Peñita Apartments are to be found in the southern central part of Lanzarote, in a quiet area 500m from the centre of Puerto del Carmen. The 90 self-catering apartments are spread through a bright modern low-rise building, ideal for couples..
La Penita Apartments are located on the southern coast of Lanzarote, in a quiet area of popular Puerto del Carmen. The centre of Puerto del Carmen, just 800 metres from the complex, is a hub of activity. Renowned for its night-life, choice of restaurants,..
General Description: La Tegala is located 350 m from the sandy beach. The closest cities to the hotel are Puerto Del Carmen (200 m) and Arrecife (6 km). To make your stay more comfortable a reception, air conditioning and a lobby are available. The staff..
**Awarded Tripadvisor Certificate of Excellence 2013** Ideally situated in the heart of Puerto Del Carmen, the La Tegala Apartamentos offers contemporary accommodation that make for a great base to explore all the attractions found in Lanzarote. Guests.. 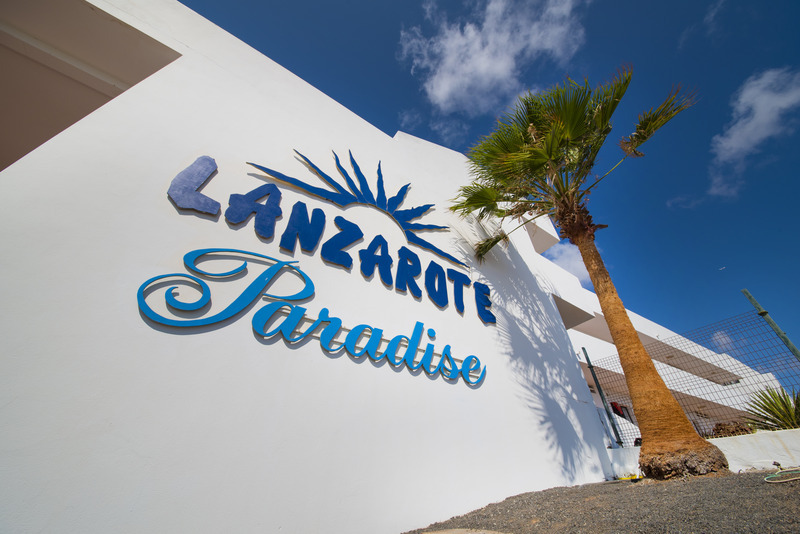 The Lanzarote Paradise Hotel is situated right next to the Costa Teguise Golf Club and Santa Barbara Tennis & Paddle Club, about 2 km from the resort centre on the Island paradise of Lanzarote. Offering 59 one and two bedroom apartments, this friendly..
Excellently situated just metres from the sea and in the heart of Puerto Del Carmen, the Las Acacias apartment¿s offers spacious accommodation that provide a great base to explore all the town has to offer. The property is tastefully designed..
General Description: Las Gaviotas is located 100 m from a sandy beach. The closest cities to the hotel are Arrecife (10 km), Puerto Del Carmen (2 km) and Costa Teguise (16 km). 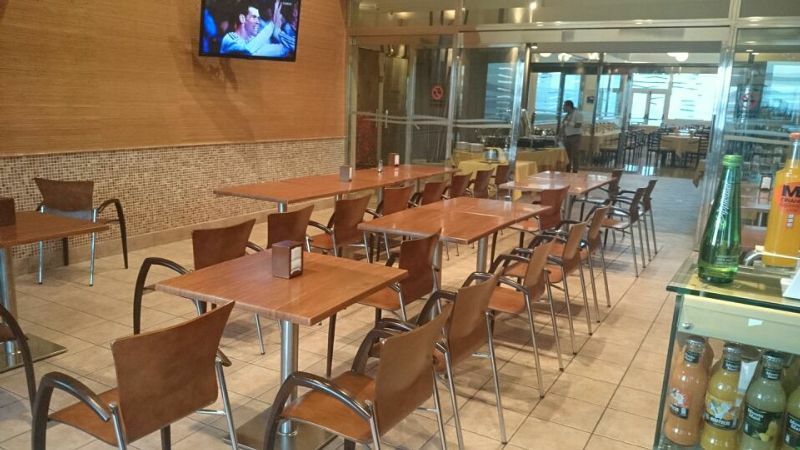 The hotel located in Puerto del Carmen has 155 rooms and was renovated in.. Perfectly located in the very heart of Puerto del Carmen, the Las Lilas Apartments offer affordable accommodation that is close to all what the popular resort has to offer. 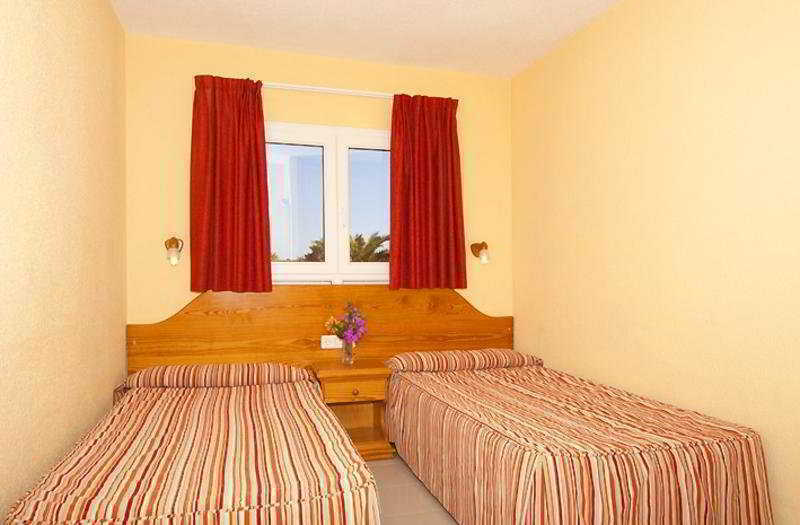 Guests can make themselves at home in one of the 21 studios that are decorated..
General Description: Las Marinas Villas in Playa Blanca has 16 rooms, spread over 1 floor. The staff in this 1 storey hotel speaks English and Spanish. Accessible from the hotel: Green Lagoon (10 km), airport ACE (40 km), Timanfaya National Park (15..